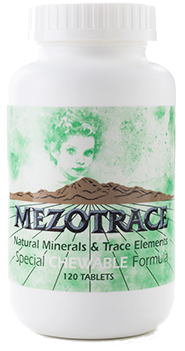 Meztorace Offices are located at 415 Wellington St., Winnemucca, Nevada 89445. (800) 843-9989. Due to the high volume of sample requests, we are no longer able to offer free samples at the present time.